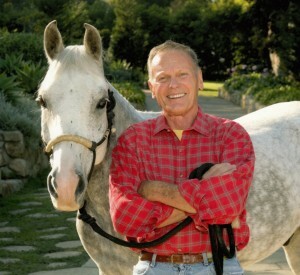 #44 - Tab Hunter: The Man Behind the Legend • Where Hollywood Hides... the home of classic TV, movies, music, & celebrities! Quicklink to Tab’s podcast interview! 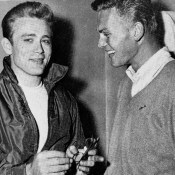 Legendary acting icon Tab Hunter may be Hollywood’s purest definition of “movie star”…but he’s much more than just an actor. 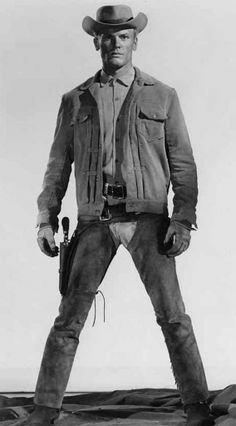 Since his debut on the silver screen, he’s been a producer, screenwriter, and is now a celebrated author, horseman, and an inspirational voice of social progress. 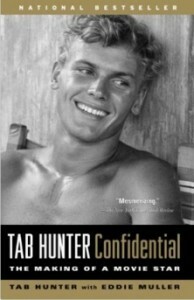 Tab Hunter Confidential: a fabulous read! In this exclusive and conversational hour-long podcast interview, Tab openly shares details of a unique childhood that set him off on a true journey of self-discovery, worldwide celebrity, and spiritual awareness. As Tab tells his story, you’ll hear not only the “voice of experience,” but a searingly honest appraisal of the challenges of maintaining a Hollywood acting career. Come meet Tab and hear him tell his inspirational story of courage and tenacity for a full hour in this intimate conversation.